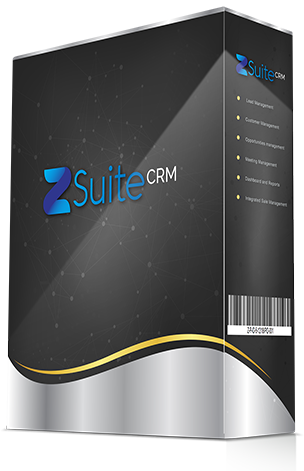 Z Suite, is an Enterprise Resource Planning (ERP) system developed by Zinfog Codelabs. It supports your business by efficiently integrating a variety of functions. The current generation business is being flooded with data and requires a huge amount of manpower to handle all the activities. With tons of data flowing in every second, business owners and managers find it tough to keep up, hence, the Z-suite. 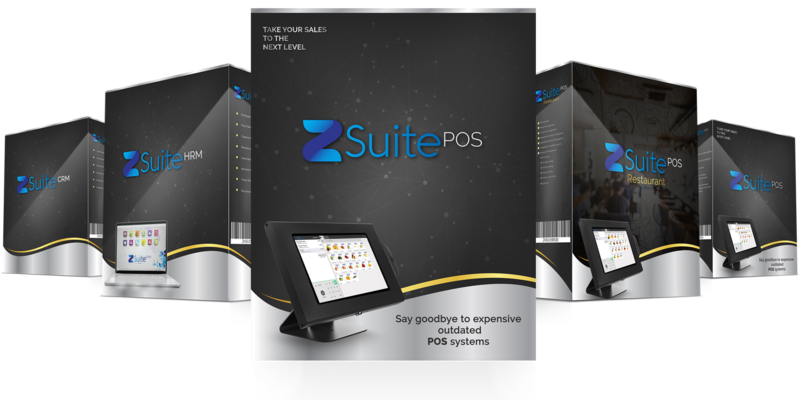 The most attractive aspect of the Z-suite is that, it is compatible with businesses of all sizes. POS is Point Of Sale system. It is a combination of software and hardware that allows merchants to take transactions and simplify key day-to-day business operations. In the retail business, a good point of sale system is your biggest asset. 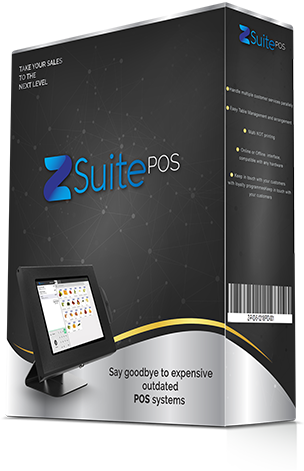 Our Z-suite POS unit is a lot like having your own team of experts working behind the scenes, making sure everything’s moving along quickly and efficiently. CRM in simpler terms is a customer management software. It provides strategies for managing an organization’s relationships and interactions with customers and potential customers. A CRM system helps companies stay connected to customers, streamline processes, and improve profitability. Forging good relationships and keeping track of prospects and customers is crucial for customer acquisition and retention, which is at the heart of a CRM’s functions. It bundles everything into a simple, customizable dashboard that can tell you a customer’s history, the status of their orders, any outstanding customer service issues, and much more. 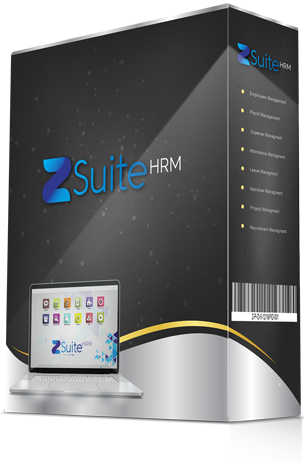 HRM is a human resource managing software. It functions within the organization and concentrates on recruiting, managing and directing the work force. Human Resource Management deals with issues related to compensation, performance management, organization development, safety, wellness, benefits, employee motivation, training and others. HRM plays a strategic role in managing people and the workplace culture and environment. When effective, it can contribute greatly to the overall company direction and the accomplishment of its goals and objectives.